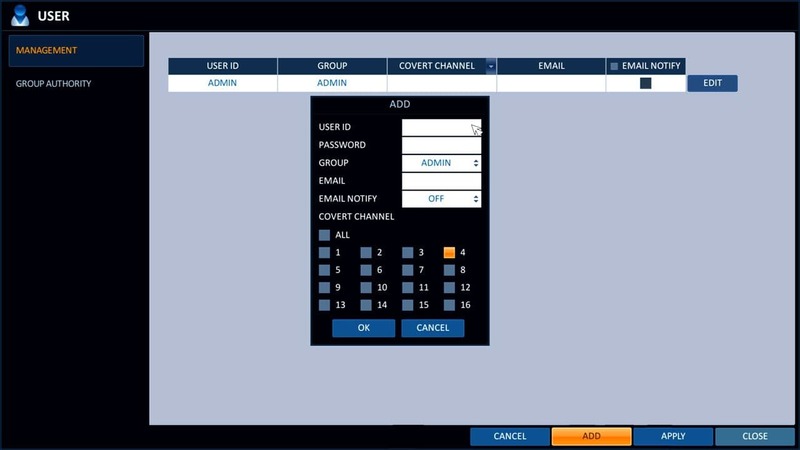 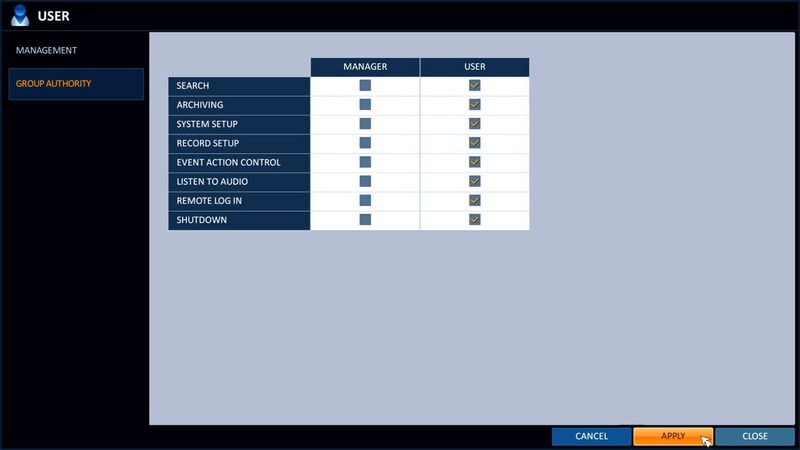 Follow these instructions to setup a user account and manage the group authorities for iDVR-PRO 960H / H.264 DVRs from CCTV Camera Pros. 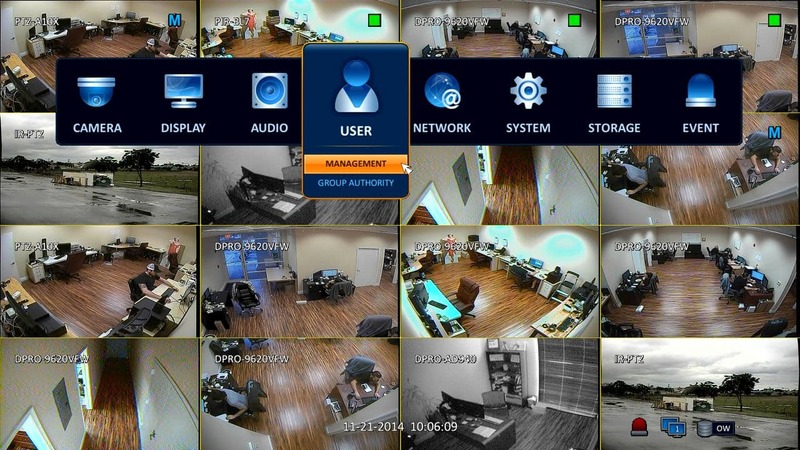 You can find the 960H iDVR-PRO CCTV DVRs here. 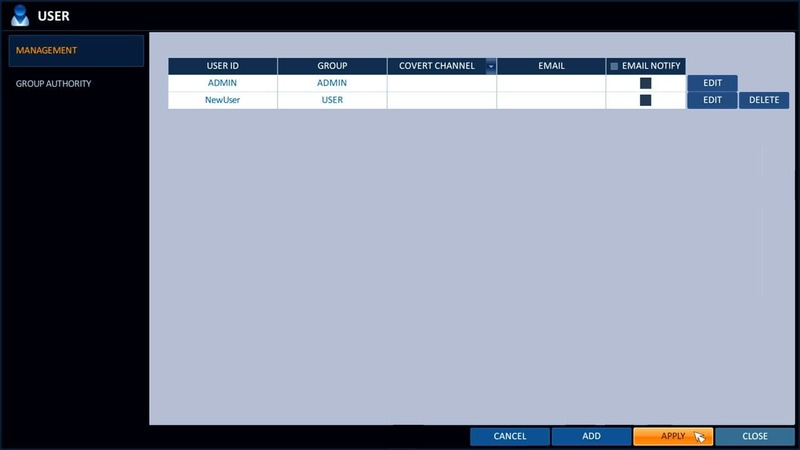 To add a new user and manage the group authorities to the iDVR-PRO 960H DVR, please follow the instructions below.